This is a web portal dedicated to all the fans of satellite radio. I’m Thomas and I live in the UK, Norwich to be more precise. Idea for starting this website has been on my mind for quite some time now. I’m a huge fan of both satellite TV and radio. They sort of go hand in hand. Over the years I’ve grown more fond of radio though. Reason for that is my job which doesn’t really allow me to have a lot of free time to enjoy watching TV. Radio on the other hand I listen when I’m working in the shop, or doing chores around the house. Satellite radio can be a bit intimidating at first. Especially if you’ve never fiddled around with satellite antennas or the accompanying equipment. For me setting up everything for receiving satellite radio broadcast is a routine at this point. I mean, I’m not trying to brag, but when you’re using FPV remote controlled follow me drones to check on the antenna and during antenna setup, you really mean business. My day job is that of an electrician and I do have other hobbies like riding hoverboards, flying kites, fishing, playing chess, etc. Read more about me over at the About me section. When I suggest people that they should look into satellite radio their response is why bother setting up satellite radio when you have a vast selection of online radio stations to choose from. Up to a point I have to say that I do agree with that sentiment. If you happen to be in the position to use online radio, then you should definitely use that instead. However there are situations where online radio isn’t an option. I found myself in such a situation back in 2007 when I wanted to stream online radio in my uncles cabin. Cabin in question is located in Thorpe Forest, Norfolk and it’s without phone lines or cell signal coverage. Granted the whole purpose of a forest cabin is to unplug and enjoy nature, but I still wanted to enjoy music while I was fixing up the place. That’s when I got the idea of setting up everything for receiving satellite radio broadcast. I already had a satellite antenna setup back home, but it was a bit tricker to find a good spot for it in the woods where the cabin is located. I even used a video camera mounted drone to find a hole through the tree branches, but I did manage to set everything up. I got the radio working on my cheapo satellite receiver. When I first started I was using some average cheap drones. Today, I’m more into professional high end 4k mechanical birds. It really makes a difference. Totally new experience, if you have a chance, I highly suggest you buying and flying some cheap drone with camera. That’s how I got into satellite radio. While we were working on the cabin me and my mates found a bunch of radio stations that played lots of great music and had great radio shows. 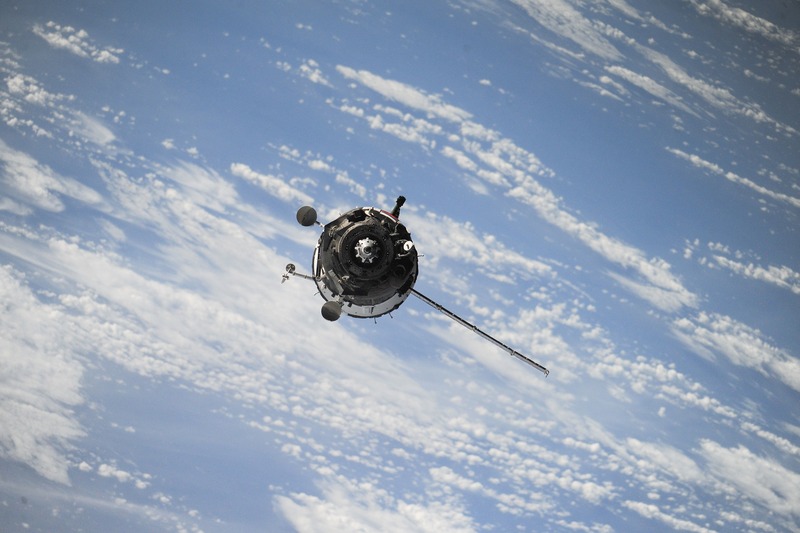 We predominantly listened to radio stations from the Astra satellites which can be found on 28.2° east. Sky Digital broadcasts a bunch of themed music radio stations from there. I know, I know, not everyone is a fan of Sky Digital, but they aren’t that bad if you ask me, at least not when it comes to providing free to air radio stations. Listening to radio stations has other advantages. Let’s say that for example you do have access to a phone line or there’s cell signal coverage. Depending on where you live, connection might not be stable, fast enough or you might not be able to have an unlimited data plan in order to stream music willy-nilly. With satellite radio there’s no need to worry about these kind of things. Not only that you don’t need a phone line or cell signal coverage in order to listen to satellite radio, no data plan or anything like that is spent. You’ll be charged 0 pounds if you choose to listen just the free to air radio stations. While we’re on the subject of free and paid radio stations, let me just say that yes, there are both free and paid radio stations. Free to air radio stations can be listened by pretty much any kind of equipment that you can get your hands on. For paid satellite radio broadcasts you’ll need to have special receivers and decoders. These can also receive free to air stations, so you’ll get to enjoy both free and paid radio that way. So now that I got you convinced and hooked on satellite radio, what exactly do I plan to write about here on TopSatelliteRadio.com. Plan is to cover pretty much everything there is to cover about satellite radio in an effort to make satellite radio more easier to understand and to setup by the broader public. Some of the topics that I plan on covering include things like satellite equipment reviews and recommendations, tips on how to find satellites and of course there’s going to be lots and lots of radio station reviews and recommendations, as I find new and interesting stations. Occasionally I might write about some of my other toys, like 6 inch hoverboards, fishing rods, but don’t expect that to happen on a regular basis. My current setup includes a motorized satellite dish that I use to listen to radio stations from all over Europe. I’m telling you, once I hooked up that cabin antenna and started listening to satellite radio there, I was a goner. 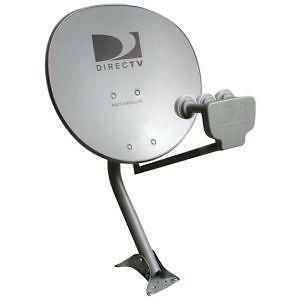 I bought a new larger satellite dish back home, upgraded the entire setup in order to be able to hunt down and enjoy music from new radio stations. Now with the motorized setup I have the option to rotate the antenna in order to switch between the satellites. That is exactly the kind of thing that I’m going to be talking about, in part at least, here at TopSatelliteRadio.com. There are other types of setup that you can have. 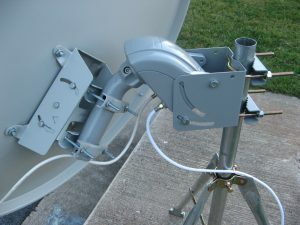 Drawback of a motorized antenna is that you need to wait for the motor to rotate the antenna while switching satellites, it’s not instantiates. That’s where antennas that track multiple satellites at the same time come into play. We’ll cover those differences in future posts and updates. There are tools like satellite finders that you can use to find a satellite you’re after when setting up the antenna. Although the best tool is having a TV and receiver next to you when setting up the antenna. I’ve got extensive experience in all of these things, and I’d like to share it with the world. Since the number of satellite radio stations is extensive, measured in thousands across all the satellites available in Europe alone, finding good quality stations isn’t easy. Luckily I spent countless hours listening to satellite radio, and I’ve discovered some very interesting stations, depending on what your interests are. There are broadcasts with great music, sports coverages, radio shows that talk about different subjects (in English) and everything else in between. From time to time I’ll make a post about some of my old favorites and new discoveries that I make. 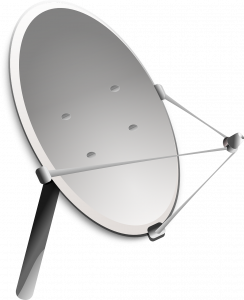 After all, I have to make sure that motorized dish that I own is put to good use. People can contact me by visiting the Contact page. There is a contact form there that I’ve setup there that can be used to send me a message. If you have any kind of questions about satellite radio, I’ll be happy to answer them for you. Soon I’ll start filling out the website with tutorials, reviews, suggestions and everything else that I mentioned earlier. Stay tuned to my website in order not to miss out on anything. Cheers.